It’s likely most people will know Denitza Torodrova, aka DENA, from the underground hit “Cash, Diamond Rings, Swimming Pools”. A Kitsuné banger, it demonstrated both her heady production style—collagist, synthetic, more than a little M.I.A.-influenced—and a keen sense of humor. 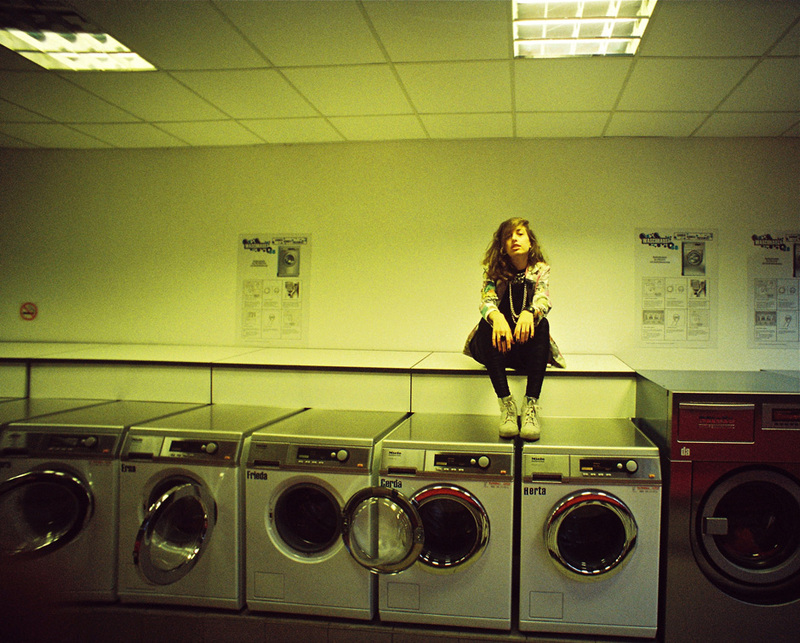 But there’s more… Bulgaria born but based in Berlin, some broadsheet newspapers have also held DENA up as a satirist of the debauched Berlin lifestyle; these big, daft pop songs, on closer listen, appearing far more critical than celebratory. 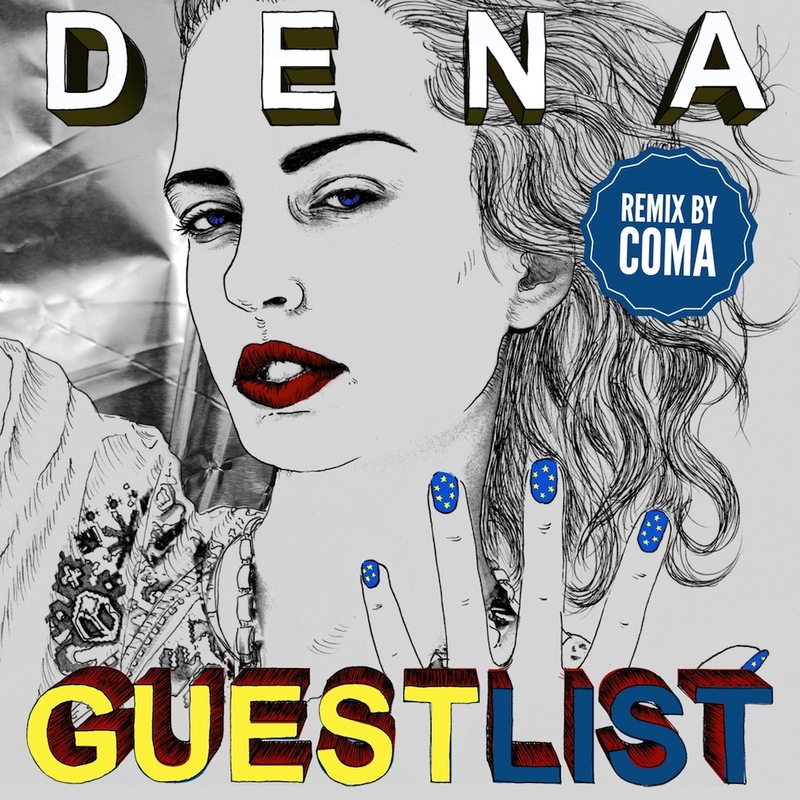 As we’ve already announced, DENA is playing Electronic Beats Festival in Zagreb on November 8th alongside Efterklang, Fritz Kalkbrenner and MS MR and when we found out her latest single “Guest List” was remixed by former EB Festival break out stars Coma we felt it was our duty to bring it to a wider audience because, well, it’s a good’un. “Guest List” sees Dena sticking with “Cash, Diamond Rings…” formula of um, party politics as she parodies the pre-gig PR blag. In their remix, the Kompakt-associated duo snap the original’s loose joints, strip the comedy vocals and stretch it out into a seven minute slice of slow-release dancefloor fodder. Listen above and remember, no one likes a ligger, especially—we presume—DENA.